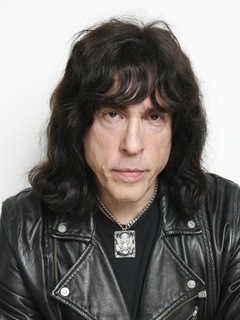 Inducted into the Rock and Roll Hall of Fame in 2002 (as a member of the Ramones). At one time, Marky owned the Black Beauty car used in _"The Green Hornet" (1966)_ (qv) TV series. 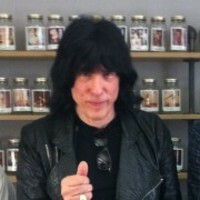 He can be seen working on it in the "Lifestyles of the Ramones" video.